Tullis Russel was a paper mill in Glenrothes, Scotland. 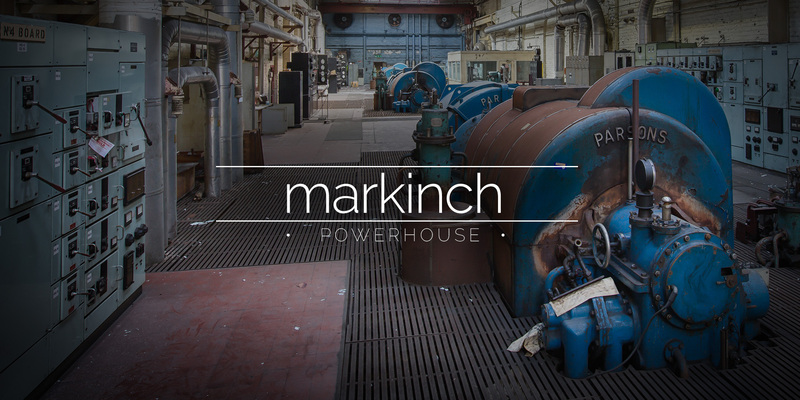 The Markinch power station was built to provide electricity to the mill. 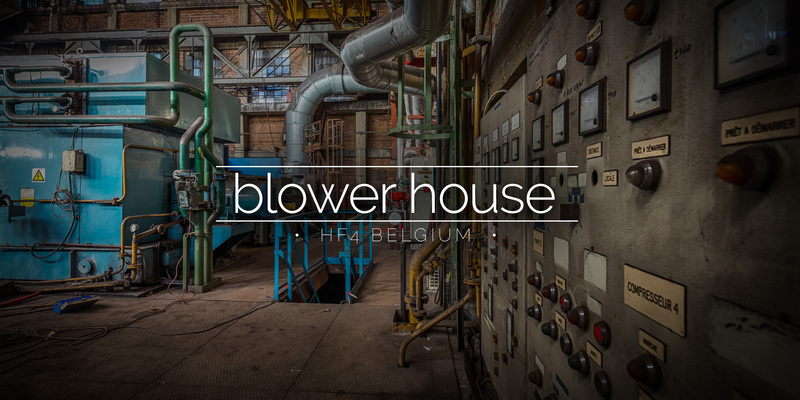 A small power plant in Belgium that houses three classic turbines from the early 1900s. 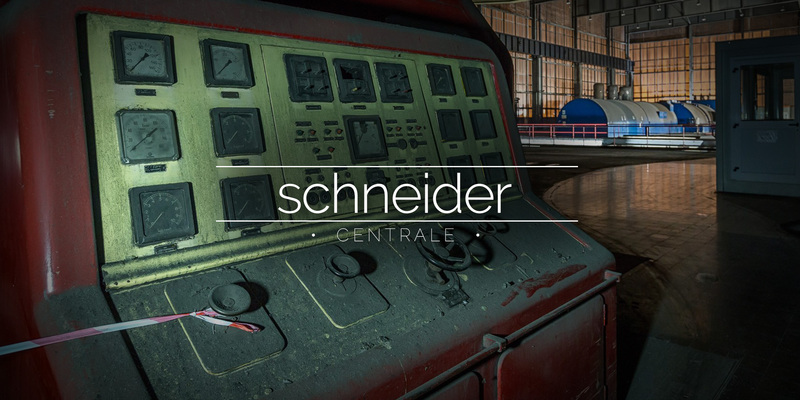 The turbine hall has been restored to a high standard. 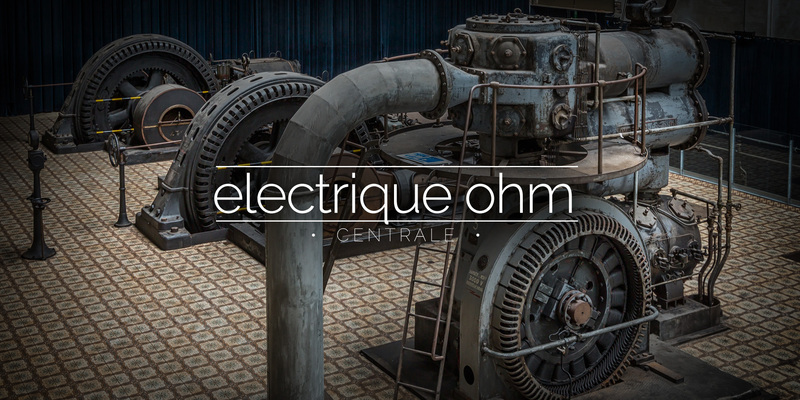 A 1950s power station in France containing three huge turbine and generator sets. 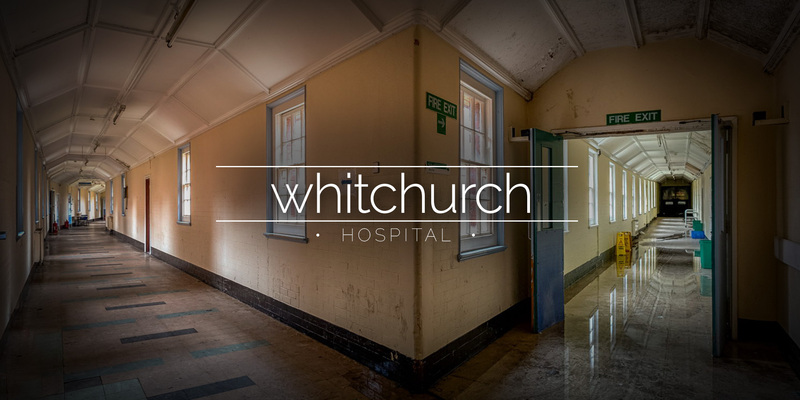 The plant closed in 2013. 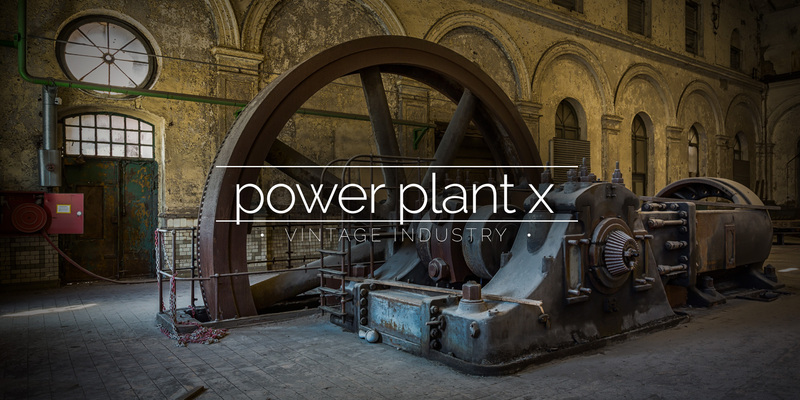 The power station is part of the HF4 Blast Furnace site and was used to supply electricity directly for steel-making.